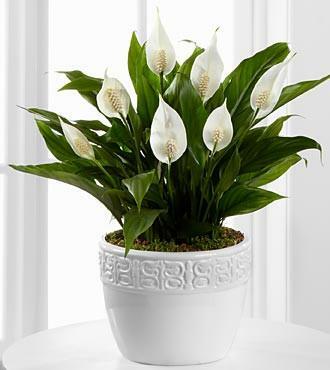 Like most things, houseplants come and go in popularity. 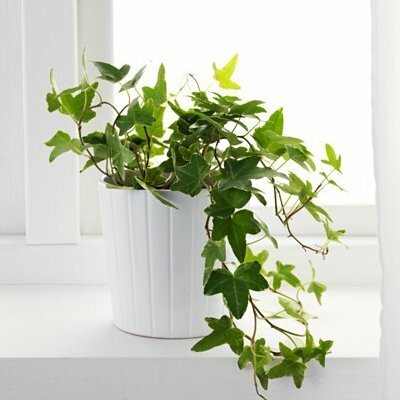 You have your tried and true houseplants like a Pothos Ivy or a Dracena. 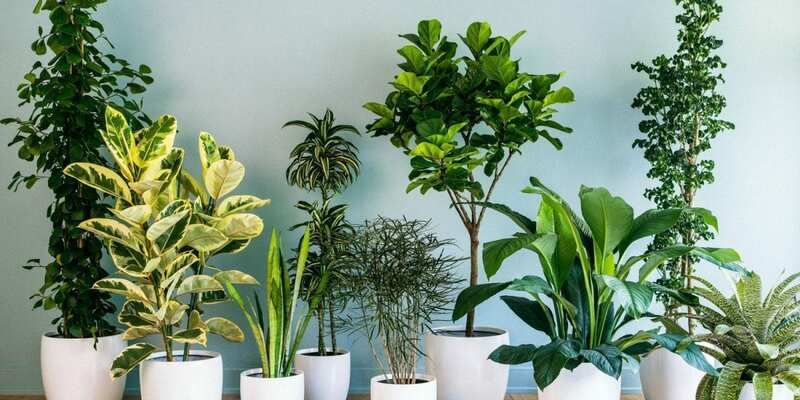 And then you have the ones that explode in popularity after a couple of hipsters put them on their Instagram… I’m looking at you Fiddle Leaf Fig! 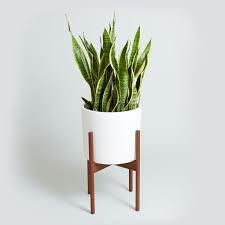 NASA recommends having at least one plant per 100 square feet of interior space…which can get seem a bit overwhelming. Don’t worry about that, just start small and breathe in that fresh air and then you’ll be back for more! For more information, stop in to our garden center today! Jarratt Calvert is the Operations Manager at Shades of Green and a Certified Nursery Professional.